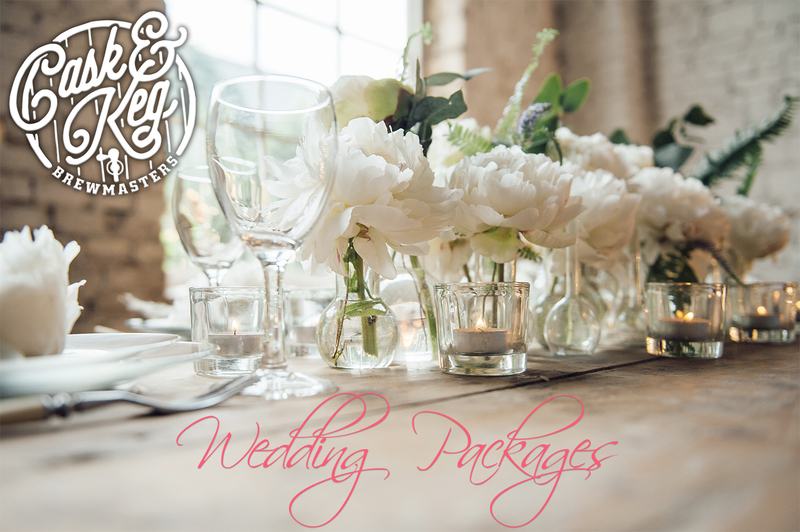 Cask and Keg would love to help you build a wine and beer wedding package that suits your needs. We have discounts for weddings, give us a call at 604-463-1989 or come into the store and speak with our staff! Recent changes to BC liquor regulations now permit you to make your own wine and beer for serving under a Special Occasion License. More information about BC Liquor Special Occasion Licenses can be found here. If you choose to do your beer with us too we will give you free use of a keg, pump and bucket for the day of the event. For those who would like something bubbly for your toasts, we can also sparkle any wine for you for $15. Copyright © 2016 Cask & Keg Brewmasters. All rights reserved.